Copper DNA Repair is an advanced daily skin treatment designed to reverse the effects of aging by repairing DNA damage and stimulating cellular function. 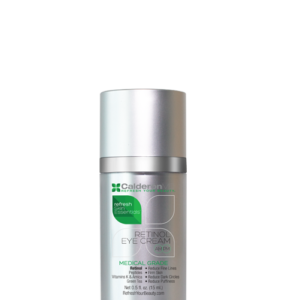 This product firms the skin, diminishes the appearance of fine lines and wrinkles, and improves skin tone and texture. 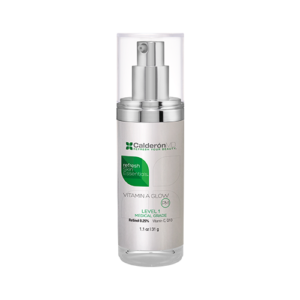 The Results: This product firms the skin, diminishes the appearance of fine lines and wrinkles, and improves skin tone and texture. Additionally, it reduces inflammation and speeds up recovery post treatment. Directions: Apply 1 pump onto fingers and smooth over face and neck. Allow to absorb before applying additional products. Can be used twice daily or as directed by physician. 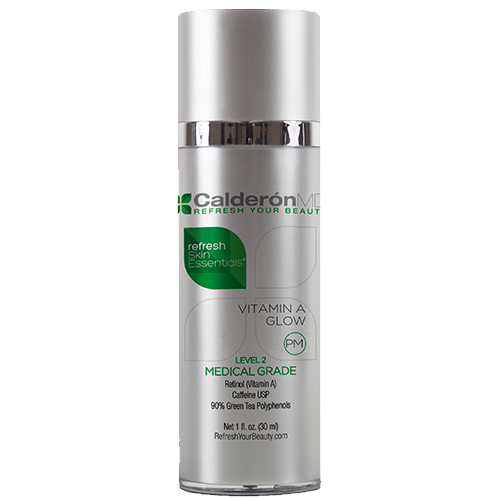 This product is excellent for use after Micro-Needling, Chemical Peels & Laser Treatments.